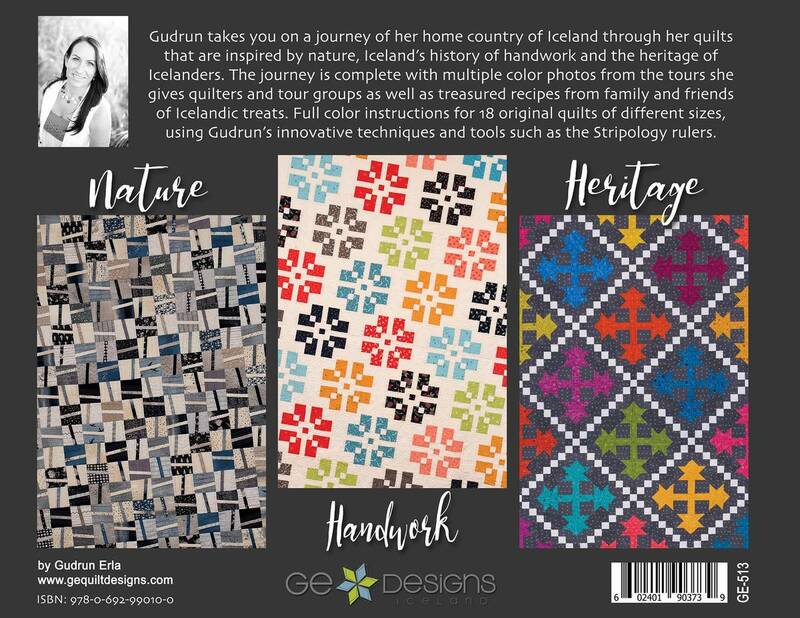 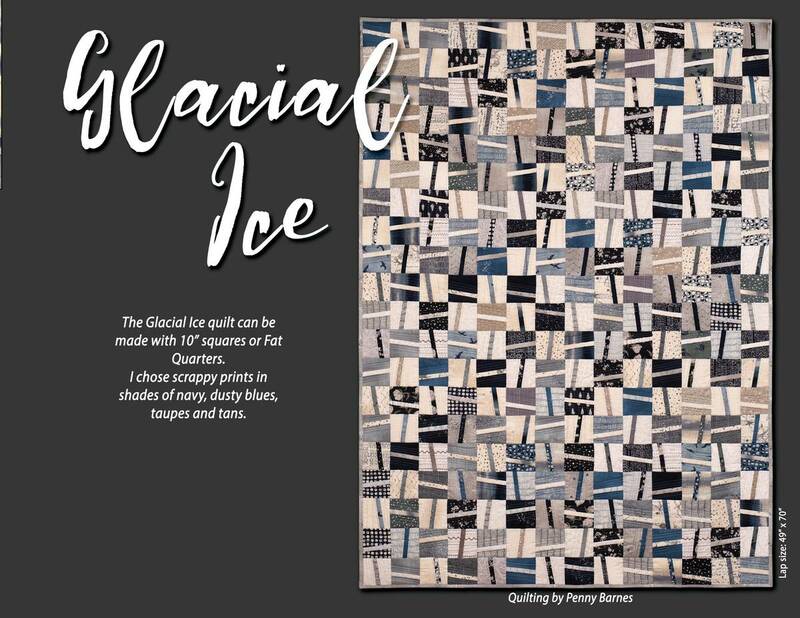 Gudrun Erla of G. E. Designs has written a 158-page book that takes you on a journey of her home country of Iceland through her quilts that are inspired by nature, Iceland's history of handwork and the heritage of Icelanders. 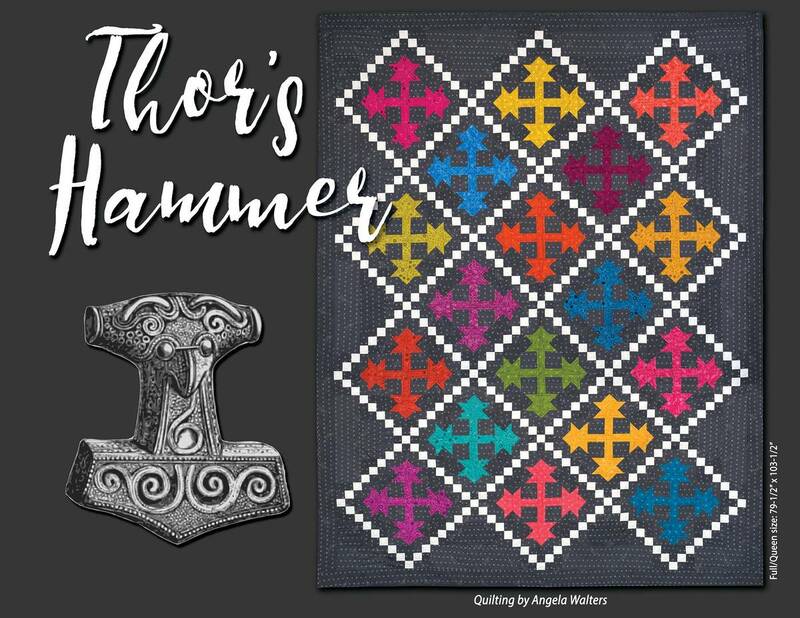 Includes instructions for 18 original quilts of different sizes, using Gudrun's innovative techniques and tools such as the Stripology rulers. 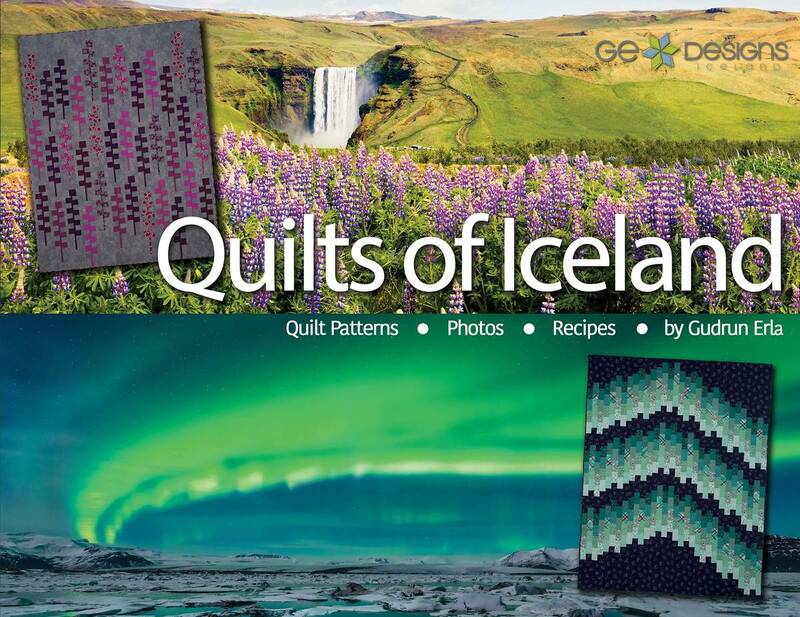 In this beautiful 152 page, full color book, Gudrun takes you on a journey of her home country of Iceland through her quilts that are inspired by nature, Iceland's history of handwork and the heritage of Icelanders. 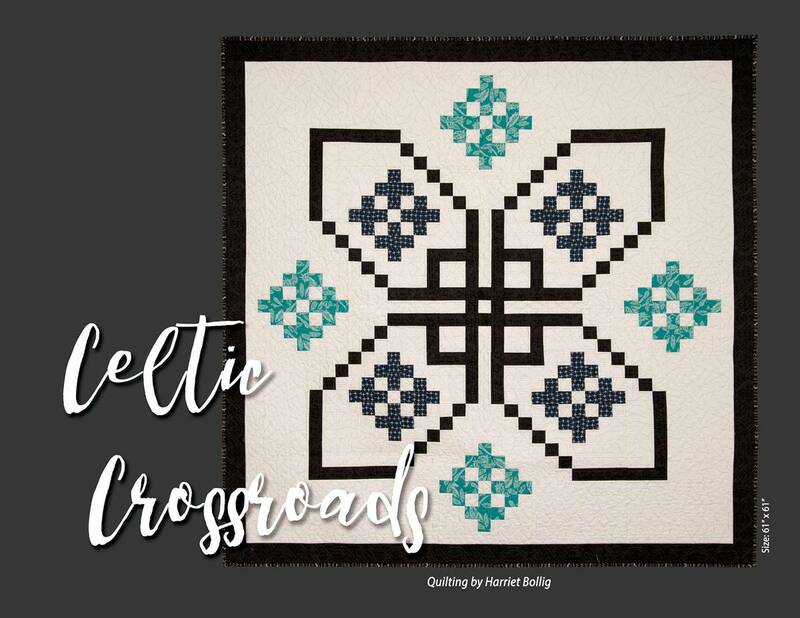 The journey is complete with multiple color photos from the tours she gives quilters and tour groups as well as treasured recipes from family and friends of Icelandic treats. 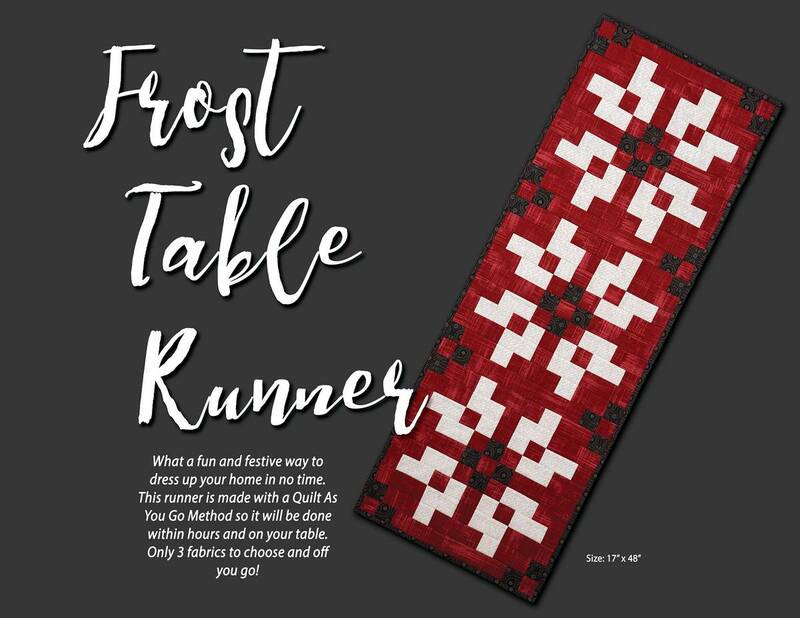 Full color instructions for 18 original quilts of different sizes, using Gudrun's innovative techniques and tools such as the Stripology rulers.